The annual event will take place on Saturday, February 2, from 11:00am to 4:00pm. Winners will be named at the awards gala on February 9. Good luck to all our nominees! 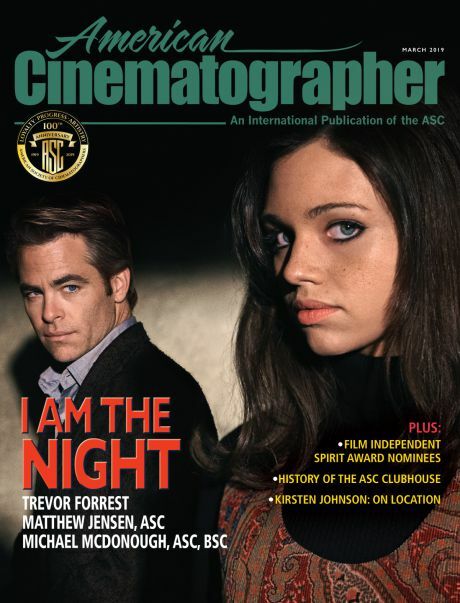 Both cinematographers will be celebrated for their exemplary careers — with event to showcase the ASC’s 100th anniversary. 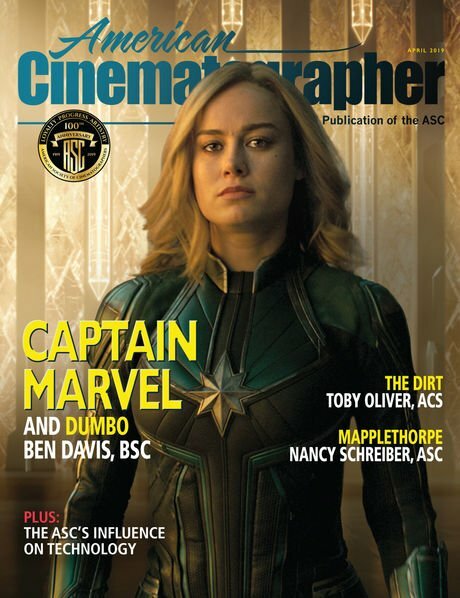 Emerging Talent from AFI, Columbia College Chicago, and School of Visual Arts NYC Take Top Honors in 2018 ASC Heritage Awards. Educators at leading schools have nominated exceptional work made by their eligible students. Winners will be announced on October 13 at the Clubhouse. 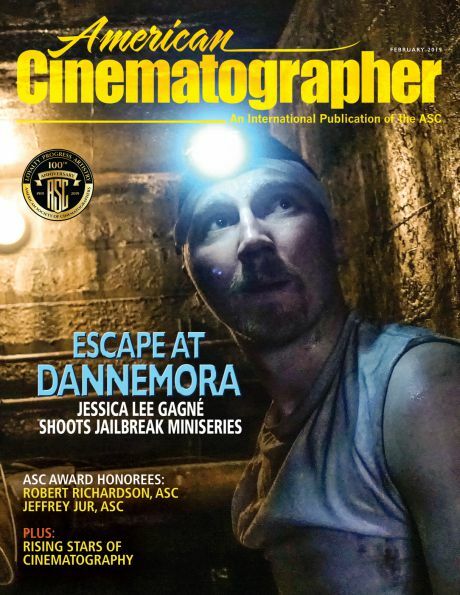 Educators encouraged to nominate work by eligible cinematography students. 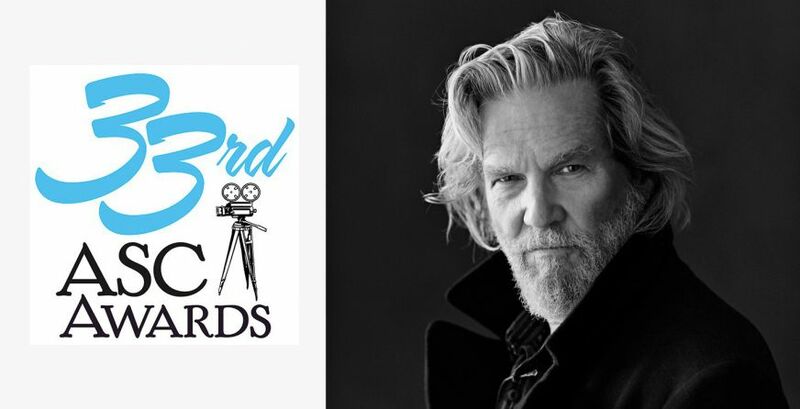 This year’s narrative awards named for ASC greats Gerald Hirschfeld and Sol Negrin. 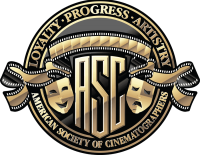 Documentary award honors Haskell Wexler, ASC.